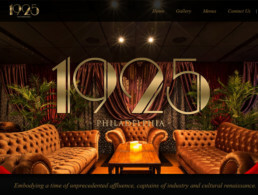 1925 is a Luxe 1920s-inspired nightspot featuring dramatic decor, specialty cocktails & New American cuisine. 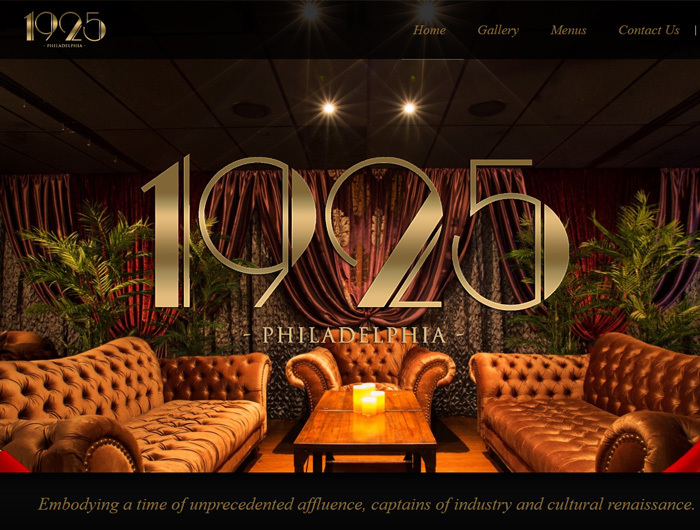 1925 embodies a time defined by unprecedented affluence, captains of industry and cultural renaissance. Artician is a full service web agency providing a wide range of innovative technology and design services that extend to fit the requirements of small business to large enterprise organizations.